The first-ever global survey conducted by the World Tourism Organization (UNWTO) and IPSOS has revealed that 47% of respondents think ‘they live in cities with a high number of tourists’. In addition, more than 50% consider tourism has a positive impact in generating wealth and promoting cultural exchanges, and 49% feel there should be measures to improve tourism management. Only 12% of respondents favour limitations to the number of visitors. 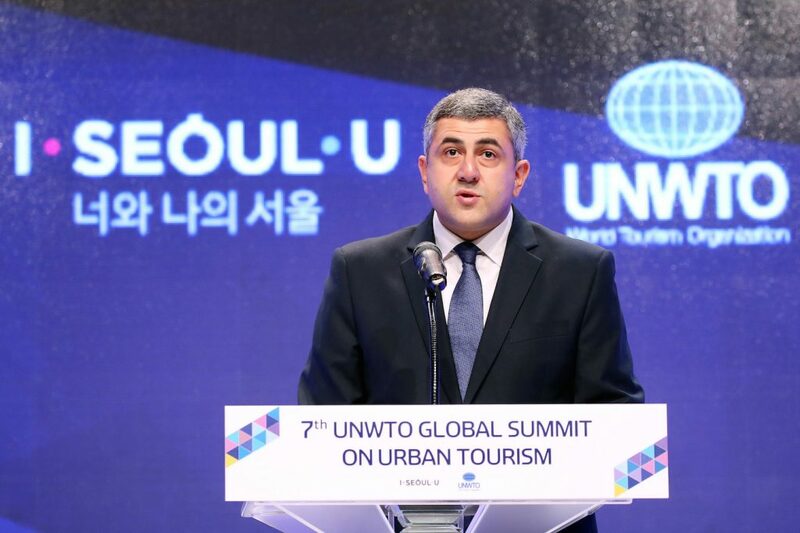 Zurab Pololikashvili, the UNWTO’s secretary-general said: “Today, adequately managing tourism to the benefit of visitors and residents alike, ensuring that local communities are listened to and benefit from tourism is more important than ever. “There is a pressing need to set a roadmap for urban tourism which is fully aligned with the urban agenda”, he added.